Kellam is using Smore newsletters to spread the word online. 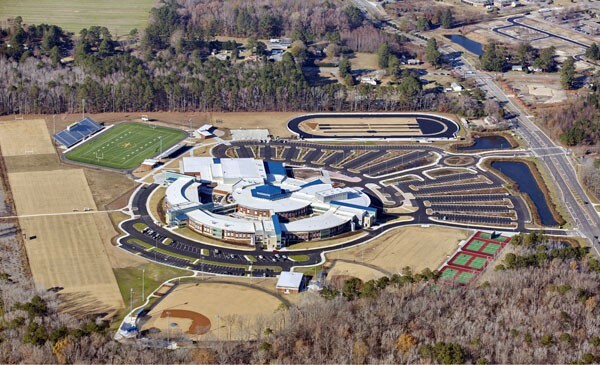 Sadly, in just a few short weeks, I will end my tenure as principal at Kellam High School as my family and I move out of the area to pursue other personal and professional opportunities. During my 3 years at Kellam, I enjoyed the strong passion that our students, staff and community have displayed to rethink our approach to education. Many have realized that our education system is largely outdated and have helped us to reimagine how we can provide students with relevant learning experiences and equip them the the timeless skills and dispositions to be thrive in an ever-changing and unpredictable world. We have worked collaboratively to brainstorm, research and pilot approaches to learning and have made some incredible advances that have helped push our school and division forward. 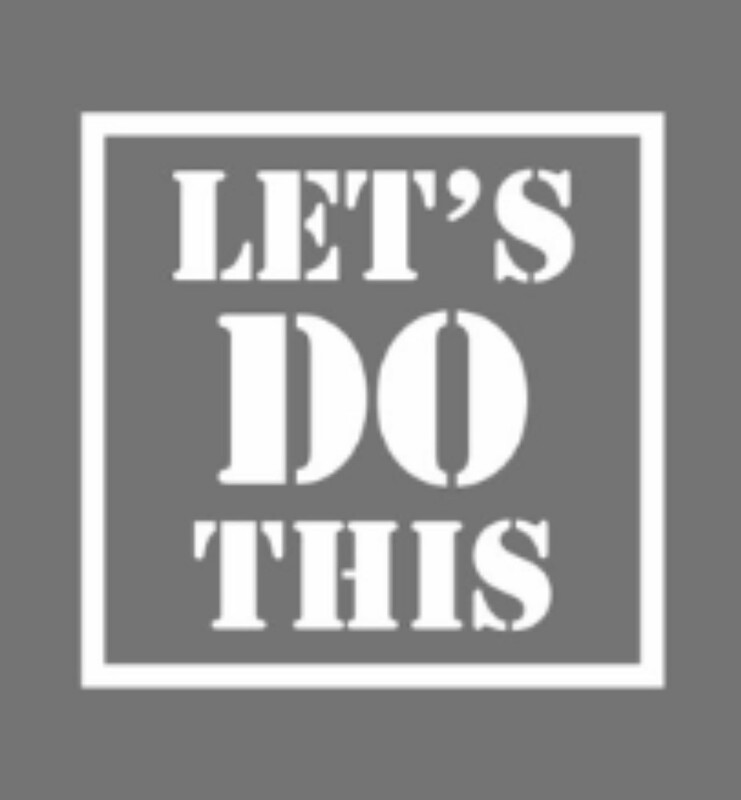 While I will be out of the area for the last part of this school year, I remain committed to supporting Kellam High School and will work collaboratively with the interim principal and staff to ensure that the transition process into the 2019-2020 school year is a smooth one. In addition, I intend to return and facilitate commencement exercises for the Class of 2019 on June 15th. Overall, I have appreciated the love and support that everyone has shown towards me and my family. We have loved living in the Kellam zone and supporting our Knights at every opportunity. 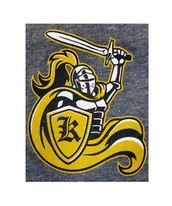 Thank you for allowing me to be a part of the Kellam community and as we say, "Once a Knight, Always a Knight"! 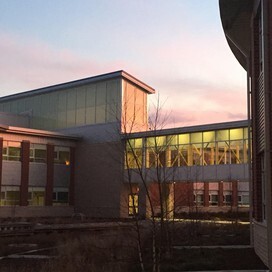 Don't forget to follow us on Twitter: @KellamHigh and Facebook: KellamHS. Our website is updated regularly for more information: http://www.kellamhs.vbschools.com/. 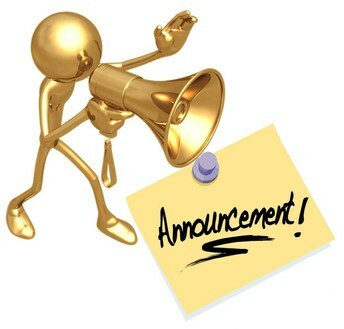 I am pleased to share that Mrs. Jobynia Caldwell will assume the position and responsibilities of interim principal beginning on April 22. Visual and Performing Arts and Global Studies & World Languages. 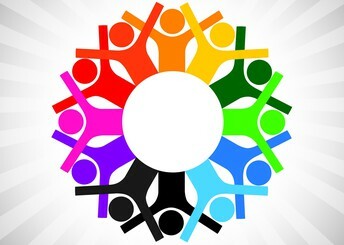 learning for teachers and administrators in cultural diversity. Her philosophy as a principled leader is to assure the dignity of teaching and learning by providing a climate and environment in which all teachers, students, parents and staff feel safe, valued, and respected. She credits her success to building meaningful relationships and taking deliberate steps to improve instruction for every student, every day. 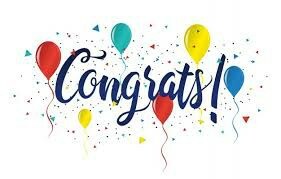 Although Mrs. Caldwell has received many distinctions throughout her career, including the Human Rights Award from the city of Virginia Beach in 2016; she is very proud of being married to her high school sweetheart, Phillip, for 42 years and their daughter, Jonelle. She currently resides in Chesapeake, VA.
We would like to congratulate Melissa Wooten on being named the Volunteer of the Year!! She volunteers in many capacities at Kellam High School to include but not limited to Athletic Boosters, PTSA Treasurer, and anywhere as requested throughout the school. We celebrate you, Melissa, and we thank you for all that you do for Kellam!! Planning is in the works for both of these upcoming events. There will be sign up emails being sent out in the future. Please consider donating to these great events. Join us for a Cashola at Brothers Pizza (2401 Seaboard Rd) on Monday, April 8, 2019 from 4:00 pm until 9:00 pm. Please remember to tell your server that you are with Kellam High School. See you there!! All Knight Gradfest needs volunteers...attention all parents especially underclassmen parents. The sign up links are listed below. Please take a look at them and see how you can support such a great event. Please contact Holly Thornton at allknightgradfest@gmail.com should you have any Gradfest questions. Please take a minute to join and support Kellam PTSA through Stress Free Fundraising using the payment link as listed below. It is not too late. AP Testing will take place May 6-17, 2019. Please see below for important information. Registration for AP exams closed as of 11:59 p.m. on March 27th. All AP exams will be administered at Kellam. 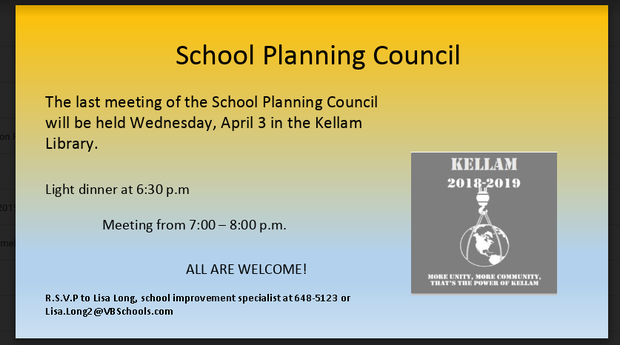 Specific testing locations will be published later this month and posted on the Kellam website, under the Student Resources tab. Click here to view the 2019 AP exam testing schedule. Students are excused from school the day they are testing. 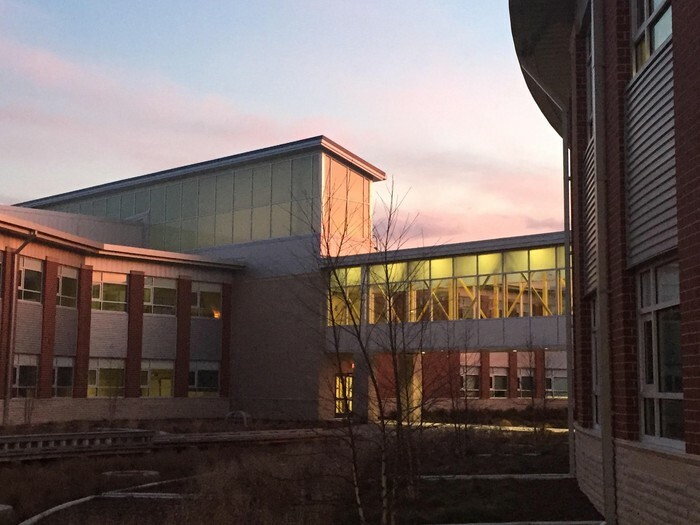 Students should arrive for morning exams at 7:15 and for afternoon exams at 12:00. Testing policies, including what students should and should not bring, and the calculator policy can be accessed here. Sample Diploma Mark-ups will be distributed by the counseling office through 12th grade English classes the first week of April. Please review the spelling of your student’s name and check for accuracy. Sign it and have your student return this to the counseling lobby ASAP. Mr. Beacham and Mrs. Knight, our scholarship co-chairpersons, want to encourage seniors to start turning in financial award letters. They need to document all money offered whether they have accepted it or not. This includes scholarships and money offered to students from their future college/university as well as all the other schools applied. We need this documentation for two reasons: 1) Each VB high school reports the total dollars earned by their students for school totals announced in the newspaper (Let’s make this graduating class shine!) 2) Recognition at our senior awards program. All students accepting scholarship award money will be recognized at the program and their parents will be invited to attend. Paper copies can be turned in or originals brought in and copies made. Forwarding emails, if the letter is electronic, is also acceptable and appreciated. You all should be registered in our transcript system PARCHMENT. You received an email with instructions and your specific registration code to your SCHOOL email address. Please check for emails. 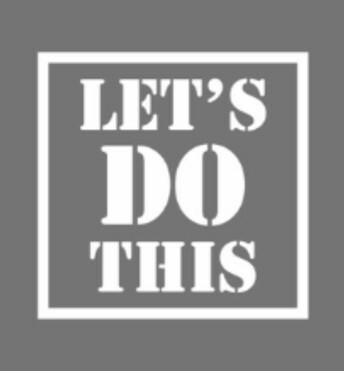 As always, please let us know how we can best support your student in any area of need; we look forward to working with each and every one of them! 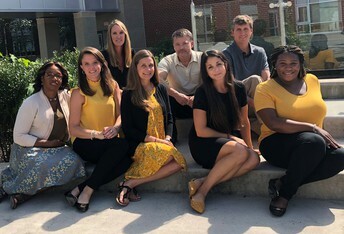 Don't forget to follow us on Twitter: @KellamCounselor. In the month of April, diversity and community is celebrated. It is befitting that these two concepts would be celebrated together in a month known for growth. There is a great amount of difference in our society today. This includes differences of ethnicity, religion, culture, gender, identity and disability, as well as personality and behavioral differences. This is a perfect opportunity to talk about inclusivity and community. 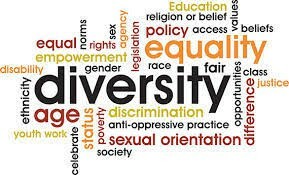 Inclusivity is the practice or policy of including people who might otherwise be excluded or marginalized, such as those who have physical or mental disabilities and members of minority groups. Learn to recognize and label emotions in others. This will help develop empathy. 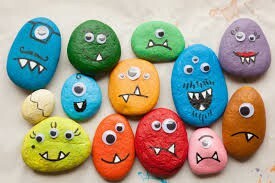 Start with the easy ones like happy and sad for younger children. Older children can focus on the more difficult emotions that are harder to identify like shame, guilt, embarrassment, anger, and fear. Talk about the difference you can see and the ones you cannot see. Try not to get anxious when discussing disability or color of skin. These are obvious differences and expressing anxiety indicates that there is something wrong about noticing. Encourage them to participate in fundraisers at school or church that does not benefit them. Volunteering in a soup kitchen or at a shelter teaches children to be grateful and appreciative. It will help them understand that others are less fortunate. Sincerity and honest work and deeds creates a strong moral compass and lifelong values. Teach that generosity and kindness matter. Ask them how they feel after they have performed an act of kindness. Encourage the child to take responsibility for their actions. If they hurt someone intentionally or unintentionally, remind them of the importance of a sincere apology. Repairing relationships is important for both parties: the hurt and the hurter. Teach them how to forgive. Practice these acts in front of your child. If you falter, tell your child that you are working on theses virtues. Talk about your struggles. Kellam is excited to offer a wide variety of summer camps. Click the links below to see the camp registration form/informational flyer and the parental consent form. 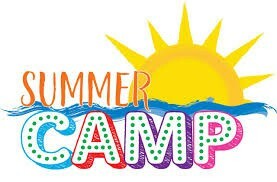 All summer camp questions should be directed to Kellam Camps Coordinator, Amy Pratt, at Amy.pratt@vbschools.com. Attention Senior parents, Jostens will be at Kellam on Wednesday, April 10 to deliver all Graduation announcements and cap and gowns to those students who have ordered. If you have not ordered, please visit: Jostens and place your order as soon as possible. If you have any question please contact Jostens at 757-705-2434. 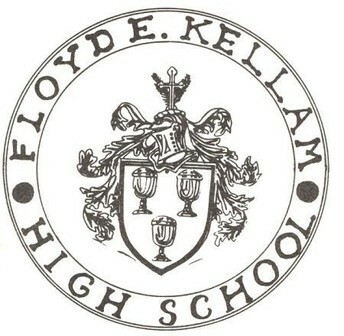 Kellam High School’s Class of 2019 Graduation is set for 1pm on Saturday, June 15 at the Virginia Beach Convention Center. Graduation marks the culmination of years of hard work, commitment and dedication by students, parents, teachers, and school support staff. As families begin to prepare for Kellam Graduation 2019, please note that all graduating Seniors will be receiving 9 tickets for this event. Students who purchased a Senior Bundle will receive one additional ticket. If you have any questions about graduation, please email Katie Cosimano, Kathryn.cosimano@vbschools.com. Thank you and we look forward to celebrating the Class of 2019 on June 15! 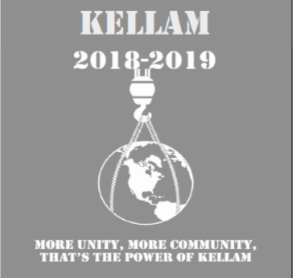 On Friday and Saturday, April 5-6th, Kellam will be hosting over 1000 student leaders and advisers for the Ken Tilley VHSL Student Leaders Conference. We are proud to take part in the planning and execution of this prestigious and important event! SCA and Class Elections will take place from April 1-4 through Schoology. Links to ballots will be available through English classes. April 8-11 is our Spring Spirit Week! Parking. A number of students who do not have parking passes or are sophomores have been using street parking in the neighborhoods. Those neighborhoods have reported that school buses have experienced difficulty with bus pick-up for elementary and middle school students. The police have been contacted. Please abide by all parking rules and avoid being ticketed or towed. Dress Code. The weather is warming and we are all looking forward to shedding those jackets and sweaters. The temperature in the building does vary and students are encouraged to bring clothing to adjust to the very cool rooms as well at the ones that tend to be very warm. Please remember all clothing must adhere to the dress code with or with out outerwear. Dress code is attached. Stay connected to our calendar and mark yours! 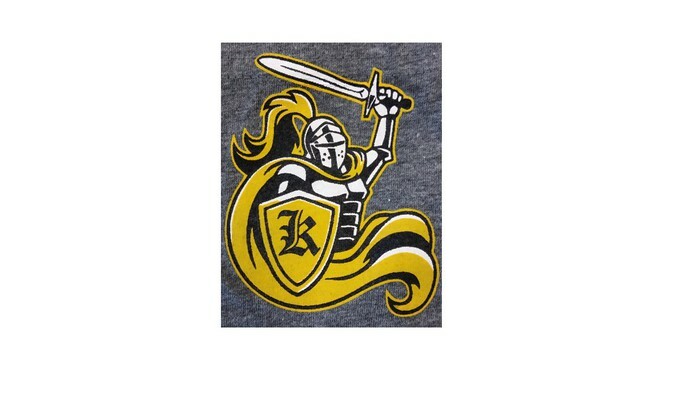 For all Beach District and VHSL sporting events involving YOUR Kellam Knights, click HERE. For sports results and standings, click HERE. 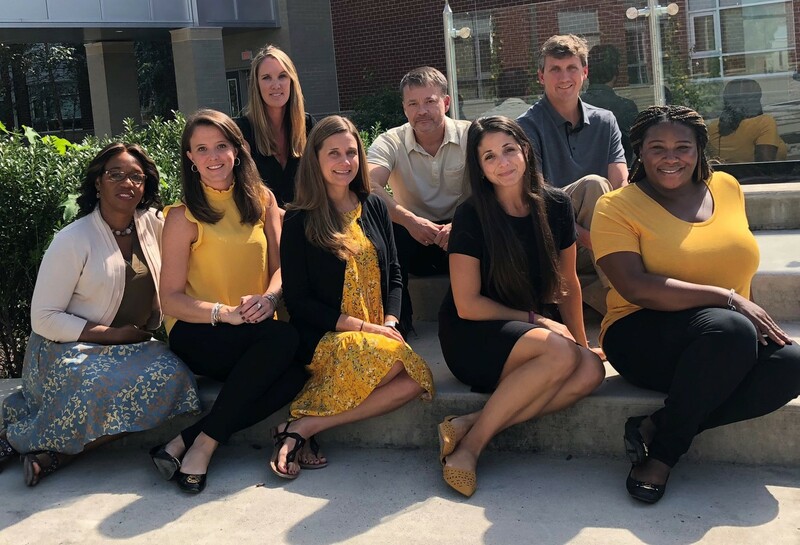 The Knightly News is a collaborative effort involving several members of the Kellam staff and community. For direct questions, please contact Dr. Daniel Smith, at dwsmith@vbschools.com or 648-5100.